The Privateers (3-5) completed their six-game non-conference road schedule at historic Assembly Hall in Bloomington, dropping a Monday night contest to the Indiana Hoosiers, 79-59. 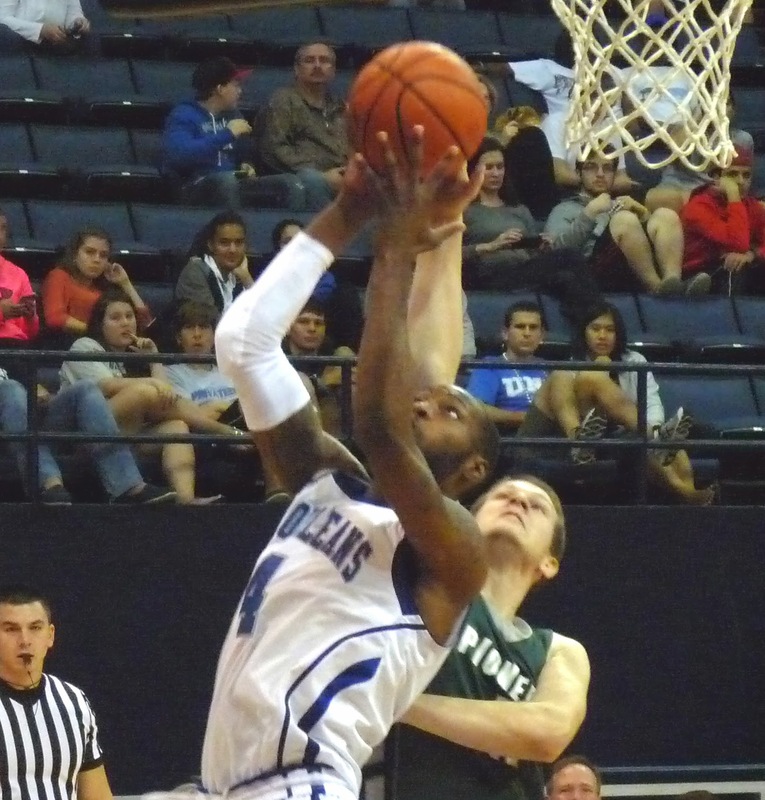 New Orleans was led in scoring by Tevin Broyles, who poured in 18 points. Kevin Hill had a double-double with 12 points and 11 boards. UNO will conclude its non-conference slate on New Year's Eve Eve (Tuesday, December 30) at Lakefront Arena against non-Division I opponent Central Baptist.